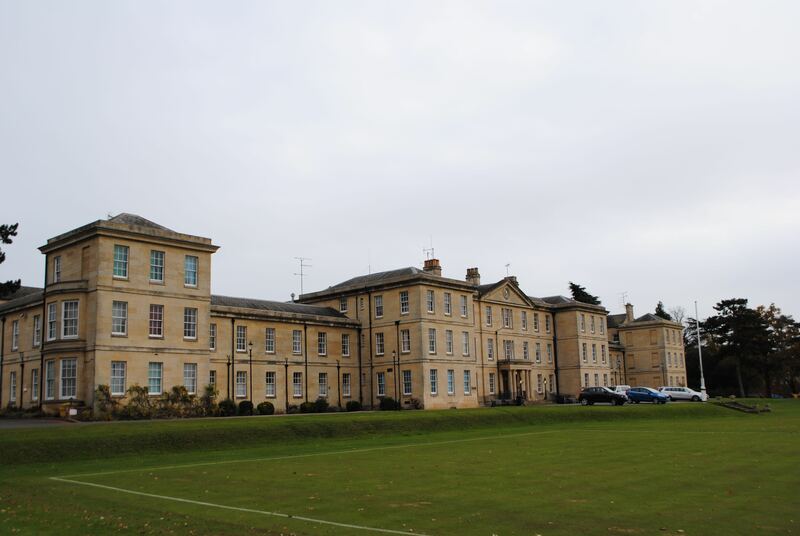 John Clare had been a inpatient at Northampton General Lunatic Asylum for almost twenty years when he wrote his last letter, to James Hipkins. Hipkins, who had never met Clare but admired his work, had written to Dr Wing, the asylum superintendent, to enquire after the poet’s health. Wing tried to persuade Clare to write a poem for Hipkins – instead he wrote this letter. It is on first reading the writing of a man who has, in the old, quaint phrase, lost his mind. And yet the second time, read on its own terms, it is quite lucid and reasonable. It begins and ends with standard politeness, and Clare describes his state of mind and predicament with a plain honesty. As Jonathan Bate says in his biography of Clare, ‘this is a voice not of madness but of quiet despair’. There are days of quiet despair for many of us. There are times when we have nothing to say. There are situations we are unable to make sense of. Clare’s depression eventually engulfed him. He had continued to write poetry, albeit in a fragmentary and effortful way, during his stay at the Asylum but by 1860 he had no poetry left. John Clare, ‘the Peasant Poet’, died in May 1864 and was buried in his home village of Helpston, in the county of Northamptonshire.